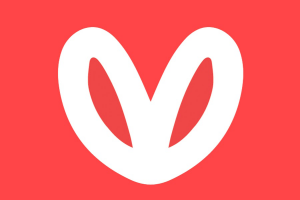 EvaBot is an AI-powered gifting assistant that sends tailored and personalized gifts to recipients. It is a free app. 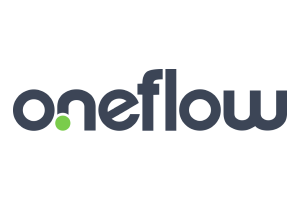 Oneflow is an electronic signature software that enables users to complete and automate their sales process. Pricing is at €38/user/month. 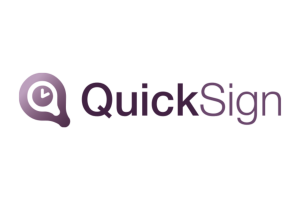 QuickSign is a digital onboarding solution that offers a digital signature, smart document management, and more. Pricing is customized. 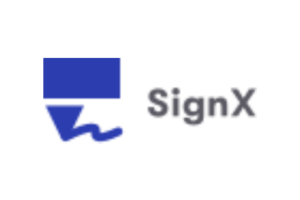 SignX is an electronic signature software that enables users to manage legally-binding PDF documents. Pricing ranges from $0-$163.84/month. 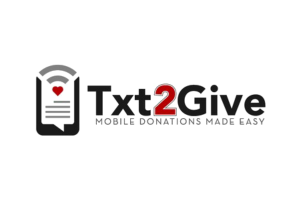 Txt2Give is a donation management solution designed for churches, schools, and nonprofits. Prices start at $49/month. 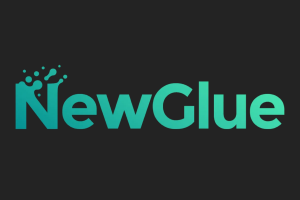 NewGlue is a marketplace for professional designer logos and full branding packages. Pricing starts at $149. 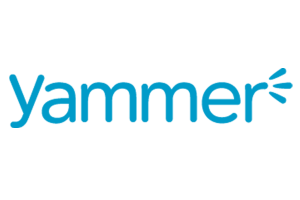 Yammer is a task management solution available in Microsoft Office 365. Pricing ranges from $5-$12/user/month, billed annually. 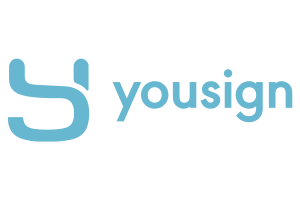 Yousign is an electronic signature solution that enables users to send, sign, and validate signatures. Pricing ranges from €30-€48+/user/month. 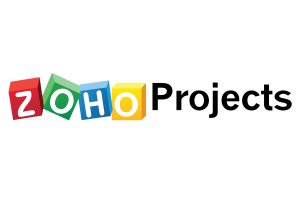 Zoho Projects is an online task management software that lets users plan projects, assign work, and collaborate. Pricing ranges from $0-$150/month. 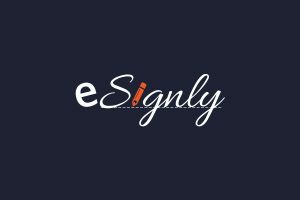 Esignly is an electronic signature software that enables users to prepare, sign, send, and manage documents. Prices range from $0-$12+/user/month. 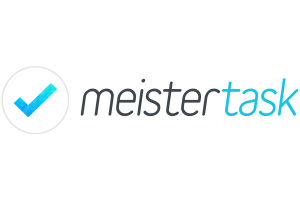 MeisterTask an online task management software that enables users to create visual project boards. Pricing ranges from $0-$20.75+/user/month. 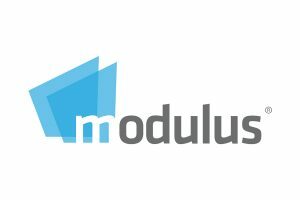 Modulus is a cloud-based HR, sales force, and task management solution for businesses. Pricing ranges from EGP 50 to EGP 200/month.